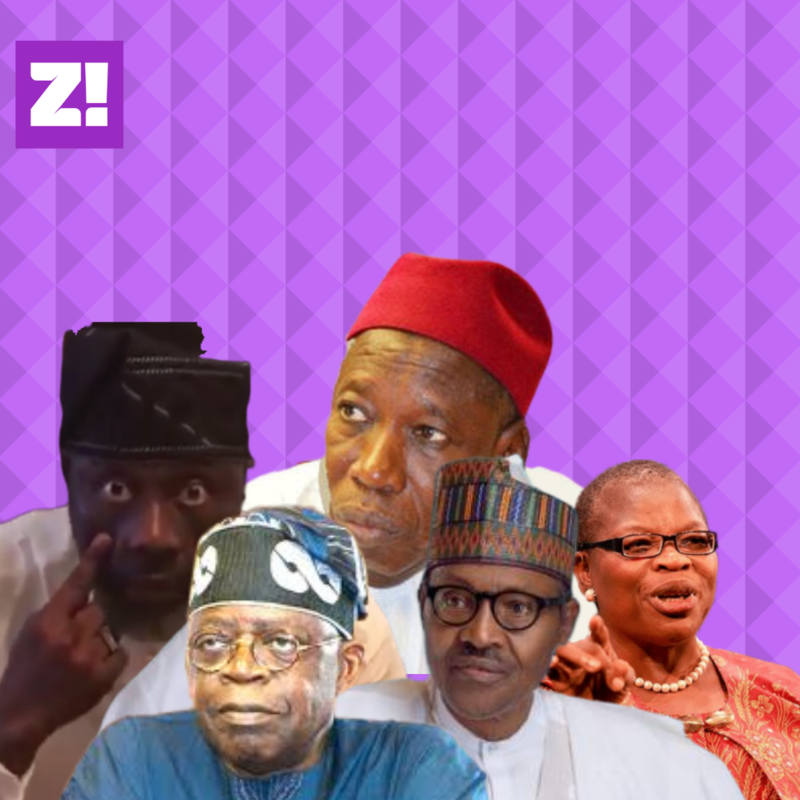 Which Nigerian Politician Are You? | Zikoko! Do you have a flair for the dramatic? Have you always dreamt of doing your own stunts? Do you think very little of public embarrassment for yourself and family members? 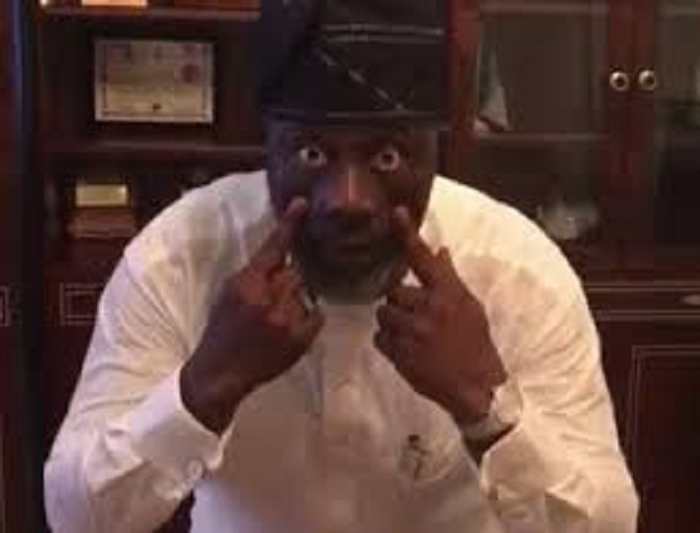 Look no further, you are Kogi West Senator — Dino Melaye. Do you have an undiagnosed social media addiction? Do you care very little about verifying facts and figures? Do you have an insult vocabulary that may or may not sound like a 12 year old’s? If your answers to these are mostly yes, then we have news for you, you are presidential media aide- Lauretta Onochie. Maybe You Have A Little Bubu Inside You. Is travel your calling? Are public obligations no big deal to you? Do you chronically avoid public speaking? – we’re talking debates and personal or national addresses here. 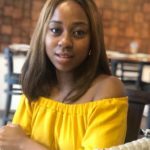 Have you ever been called out by your partner in front of a lot of people? The whole country perhaps? 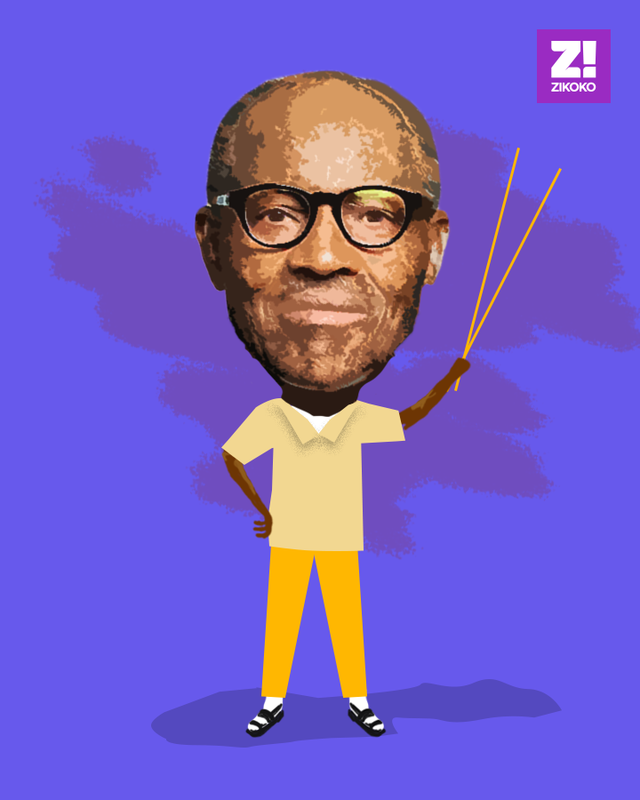 Then say no more, you are Nigeria’s 15th president – Muhammadu Buhari. 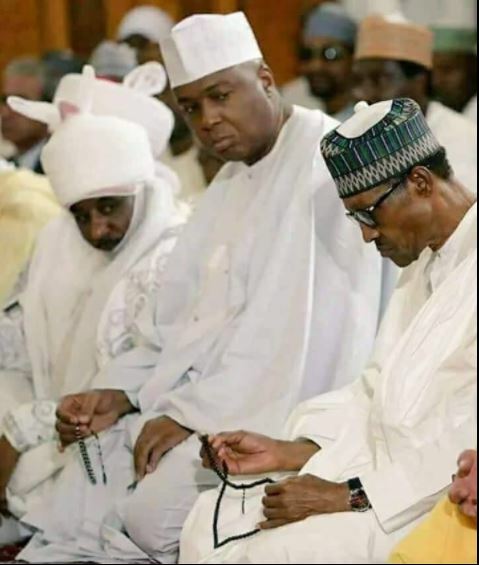 Do You Share Worrying Similarities With Saraki? Do you hate your boss? Have you ever accidentally sent a mass email or maybe had a tape leaked to that effect? Bonus points if you ever had to fight a parent to gain freedom. If you’re nodding aggressively to this, then you are no other than Nigeria’s Senate President- Bukola Saraki. 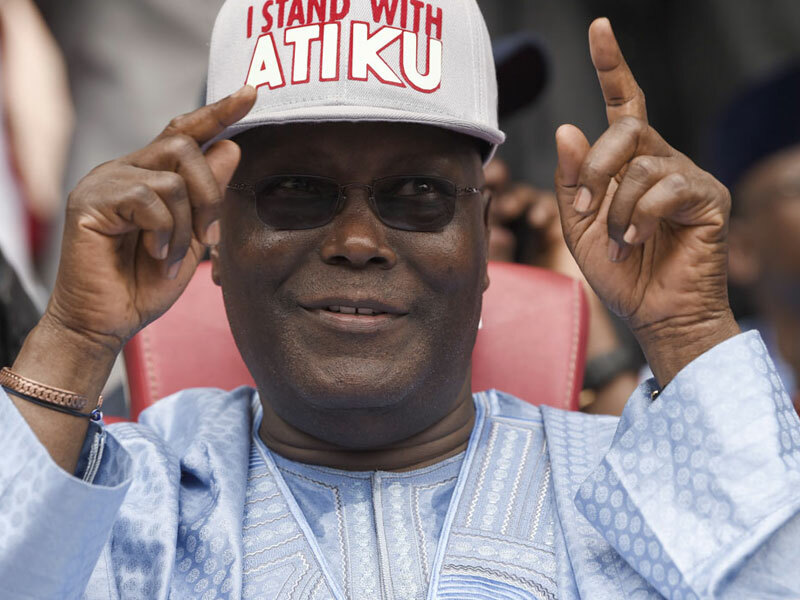 Are You On The Brink Of Breakthrough Like Atiku? Have you been waiting for your moment to shine? Does it look so close and yet so far right now? Did you recently take a trip to a country you’ve been scared to visit? Extra, extra points if you and your former boss, who you had serious beef with, are super cool now. Then what do we have here, you just might be the PDP presidential candidate and former vice-president of Nigeria — Atiku Abubakar. 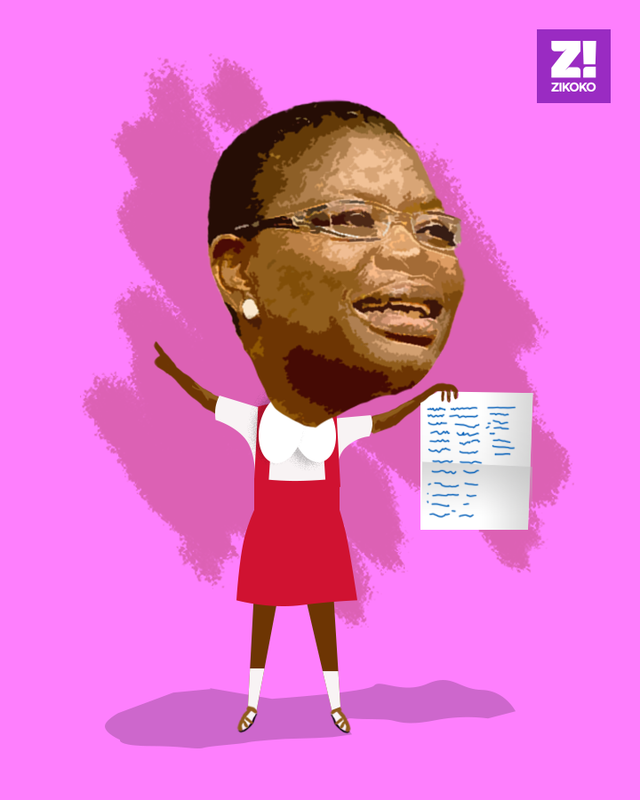 You Could Just Be Oby Ezekwesili. Do you regularly speak out for the oppressed? Are you ready to start a protest this afternoon if something doesn’t sit right with your spirit? That said, do you also have commitment issues? Like say you decide to be referee today, center-back next week, before finally deciding, maybe football isn’t really your thing? 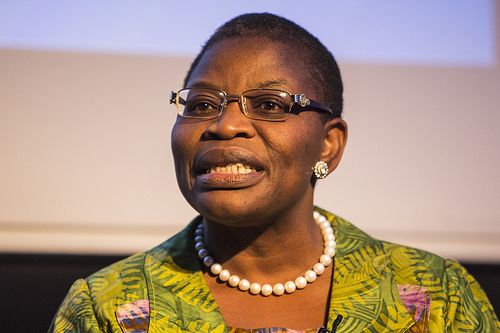 If this sounds dangerously close to the life you’re living, then we have news for you, you are former BBOG Founder/PACT referee/ ACPN Presidential Candidate- Oby Ezekwesili. Are You The Jagaban Himself? Do you just run things? Do you have a whole city on lockdown, some might say hostage? Has your power reached the level that you can remove a governor (allegedly) and replace him (allegedly) with someone you like, just because? 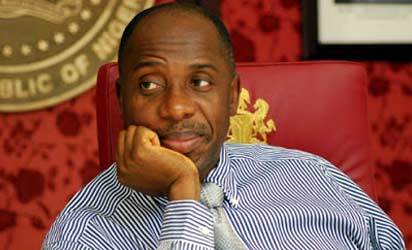 If your money isn’t the type that’s on the same level and even surpasses a whole state’s earnings, then so sorry about that, you are not APC chieftain(? 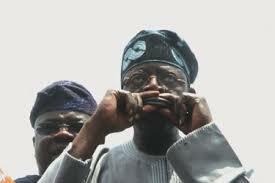 )/ Lagos state strong-holder- Bola Ahmed Tinubu. 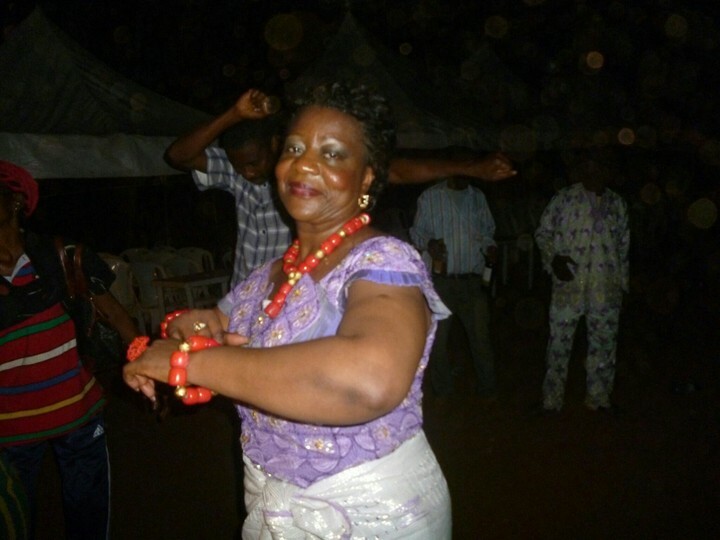 Are there dollars in your agabada? 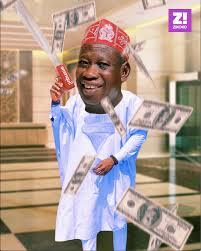 Sure you’re not Ganduje? If you’re the type to cover your ears with Benjamins when the people that need it the most are crying out, then good luck to you, you’re Kano State governor- Abdullahi Ganduje.